SEOJames.com is an affordable search engine optimization company serving clients all across the country, but we are a South Florida SEO company. 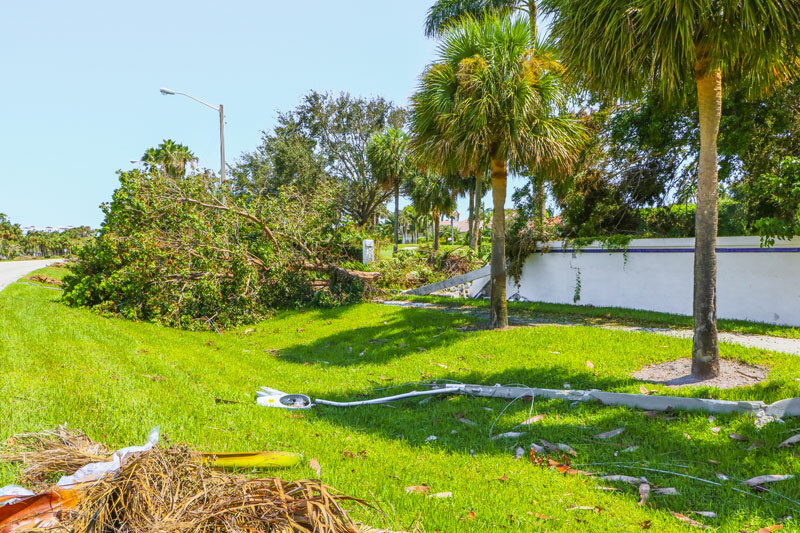 Many of our neighbors – especially those to the south of us in the Keys, are struggling to rebuild homes, lives and businesses in the wake of Hurricane Irma’s punishing winds and tidal surges. If you or someone you know would like to contribute to the recovery efforts, Lisa Walsh, the owner of Tim Finnegan’s Irish Pub – a popular bar-restaurant in Delray Beach, is hosting a special Benefit Concert for the Keys on Thursday, September 28, from 6 to 10 pm. “As Floridians always do, we band together to help our own,” she declares. Accordingly, Lisa Walsh has joined with a group of concerned friends and customers – Michele Bellisari, Steve Martel, Linda Somers, Paula Tolly, Gregg Weiss and Bob Wieder – to present this Benefit Concert for the Keys at Tim Finnegan’s Irish Pub to raise much-needed funds to help the victims of Hurricane Irma. For only a $20 donation per person, attendees will receive one free well drink (or domestic beer or wine), discounted food, an amazing gourmet dessert bar filled with exotic treats from some of South Florida’s top restaurants and caterers. The benefit will also feature celebrity emcees including Paul Castronovo, host of The Paul Castronovo Show on BIG 105.9, plus several hilarious comics and live music from the legendary The Joe Cotton Band, local favorites for more than 30 years. Located at 2885 S. Federal Highway in Delray Beach, Tim Finnegan’s offers authentic Irish food prepared on premise based on traditional recipes from the owners’ parents and using only the finest and freshest ingredients available. The popular Pub sports a comfortable décor surrounded with the ambiance conducive to a private conversation or a fun night out with friends, and the walls are covered with photographs of the Emerald Isle taken by local Irish artists. The live music at Tim Finnegan’s covers a wide range of genres, including Celtic rock, traditional Irish music sessions, blues, folk and rock and roll.